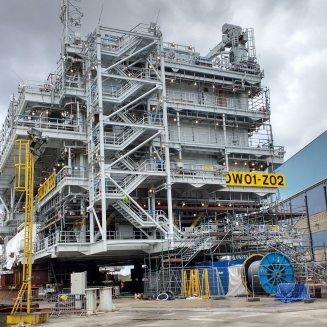 Smulders built 2 topsides and 2 jackets for the Race Bank offshore wind farm. Race Bank is over 20 km from the North Norfolk coast and will have the capacity to supply 580 MW, enough for around 400.000 homes. Not only that, it will also reduce CO2 emissions by an annual rate of over 830.000 tons. 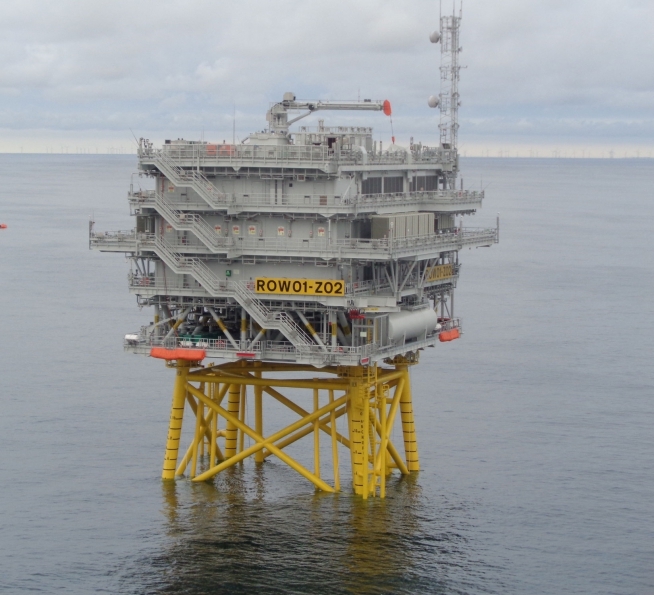 The load-out and sail-away of Race Bank 02 topside and jacket occurred in August 2016 and were installed offshore a few weeks later. The load-out of Race Bank 01 took place in February 2017.